During the last twenty-four hours, the situation in the conflict zone in Donbas remained highly problematic. Russian-terrorist troops continued mass shelling onto the positions of Ukrainian troops and attempted advancing. Ukrainian troops are taking adequate measures to contain the enemy. The enemy continues deploying reinforcements to the “front line” near Donetsk. “Infantry” divisions and up to 15 armored vehicles (including 7 tanks) have been reported moving from the southern districts of Donetsk to the western districts. At the same time, an enforced tank company was deployed from the southern districts of Donetsk towards Dokuchajevsk. Task groups operating in the Pisky-Avdiivka area received reinforcements to resupply their losses, including at least 10 tanks, 8 armored combat vehicles, and approximately 300 insurgents and Russian mercenaries as ranks resupply. On positions to the northwest of Makiivka, an insurgent unit operating Smerch multiple rocket launcher systems has been deployed, with the task of providing fire support to terrorist units in the Donetsk directions. Combat intensity has been increasing near Horlivka. The enemy artillery delivered powerful hits on the positions of Ukrainian troops, firing from positions near the “Dynamo” market and the village of Korolenko. Civilians are fleeing the city and its outskirts en masse. Ukrainian artillery destroyed a multiple rocket launcher system (BM-21 Grad) stationed in this area. Wounded insurgents are being “sorted” [to be sent to different medical facilities]: up to 50 terrorists with light and medium wounds have been reported in the Horlivka Municipal Hospital N2, while heavily wounded insurgents are being sent to the Railway Administration Hospital at Mykytivka station. Considering the large numbers of wounded insurgents and Russian mercenaries, terrorists are also converting a local tuberculosis treatment center into a field hospital. Enemy continued advance attempts along the Bakhmut motorway, in the area of Checkpoint #29. Insurgents made two large-scale assaults, supported by artillery. However, repelled by Ukrainian artillery units, the enemy failed to make significant advances towards the Siversky Donets river and lost at least 4 armored vehicles. Advance attempts were also made by the enemy near Troitske. After a brief shelling, a Russian-terrorist task group with armored vehicles (a total of 6 tanks, 12 ACVs, and a reinforced infantry company) started an assault on the front positions of Ukrainian troops. After meeting with the fire of Ukrainian combat outposts and being shelled by Ukrainian artillery, the group incurred losses and fell back. Evacuation of the wounded and destroyed insurgents took place for several hours, with the permission of the Ukrainian command. Near Slovyanoserbsk, Ukrainian artillery shelled a convoy of Russian-terrorist troops consisting of 10 armored vehicles (tanks and ACVs). At least one armored vehicle was destroyed. 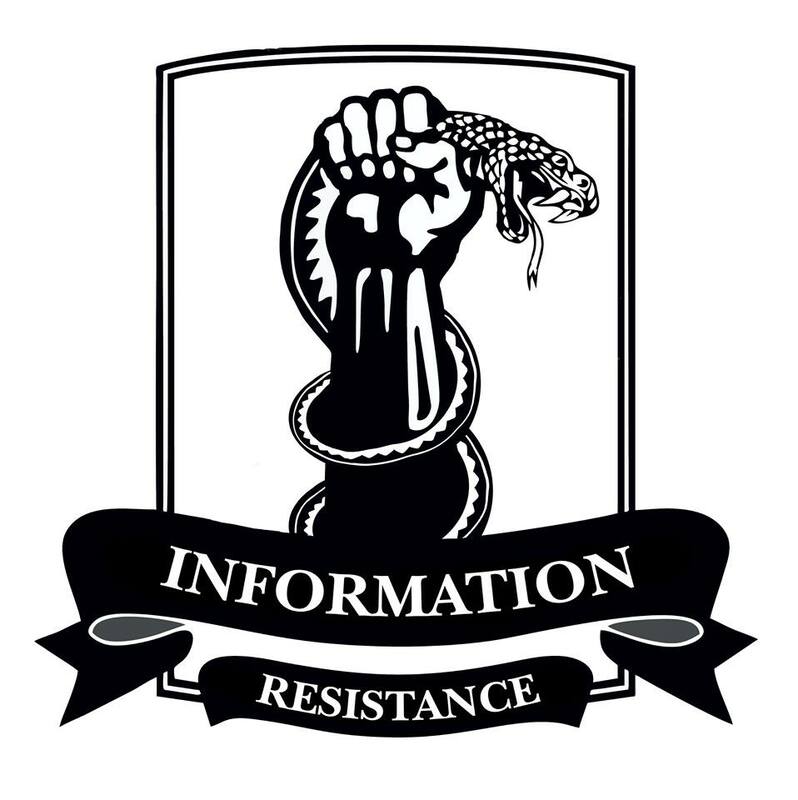 The enemy artillery group stationed to the west of Stakhanov (cannon artillery and multiple rocket launcher systems) is delivering concentrated fire on the positions of Ukrainian troops on the Debaltseve foothold. To the south of Stakhanov, a group of armored vehicles is accumulated (approximately 20 units, including at least 7 tanks). A battalion task group consisting of Russian military servicemen reinforced by a local insurgent unit has been reported moving towards the Debaltseve foothold. The group includes up to 12 tanks, 25 armored combat vehicles, specialized motor vehicles, and an allotted artillery unit (employing cannon artillery). The enemy is concentrating personnel and armaments near the Alchevsk – Pervomaisk “shoulder” [of the terrorist-controlled area]. As reported by the IR group, the vanguard of the enemy’s battalion task group arrived here earlier. At this time, combat equipment and personnel of the Russian-terrorist troops are being deployed through Alchevsk. Over the last 24 hours, we have reports of over 30 units of equipment (including 10 tanks, 15 ACVs, and specialized motor vehicles) moving through this area. This entry was posted in Dmitry Tymchuk, English, English News, South&Eastern Ukraine, War in Donbas and tagged #FreeSavchenko, #RussiaInvadedUkraine, #StopRussianAggression, #UkraineUnderAttack, Dmitry Tymchuk, InformationResistance, Ukraine. Bookmark the permalink. That is interesting, when few Naci Germans put whole Europe on knees, they all knew that was war. Now there is “nobody” with “best nothing” in hands driving on top modern army “nothing” so West calls it crisis. I pray for the brave soldiers of Ukraine. I.pray that you defeat the Russians and their seperatist allies. The free world is behind you hold your ground and make the Russians pay for every inch of land gained. Stay safe and may God bless you . SLAVA UKRAINI GLORY TO THE HEROES.